Enjoy the city and the nature around hiking. 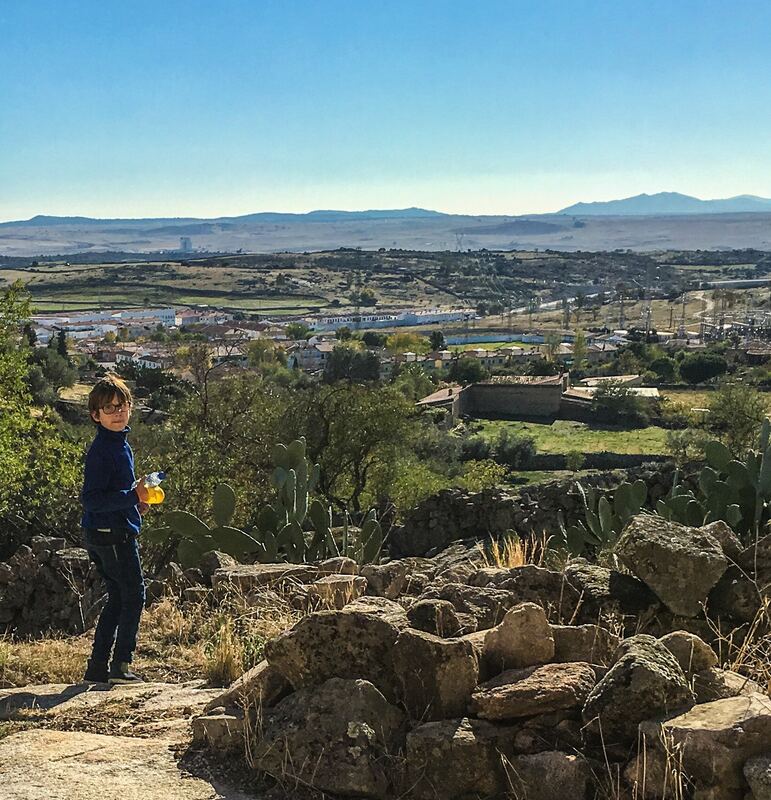 Hiking in the Cáceres province is very well possible. Summer is probably not the most appropriate time of the year, but if you leave early (and when we say early, we really mean early) it is still possible. In spring and autumn hiking is even for the not so early birds. 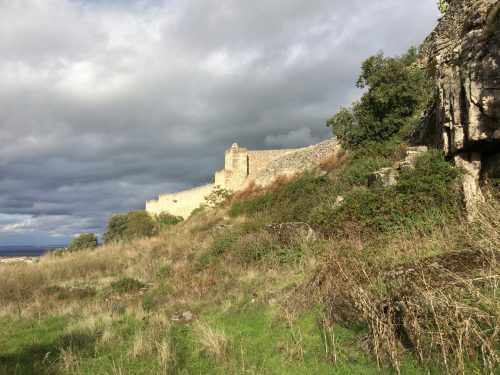 In Monfragüe you’ll find several routes, but also around Trujillo you can find nice routes for walking. 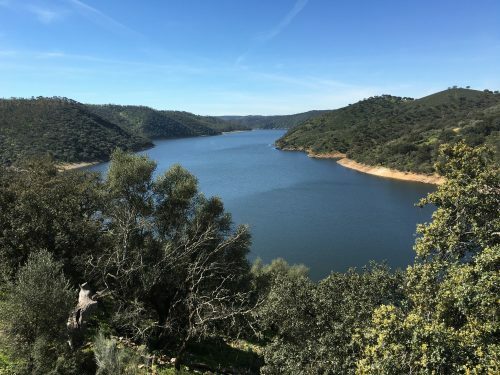 Not to forget the one around the lake in Los Barruecos (Malpartida de Cáceres). Alle routes mentioned above are accessible without training. 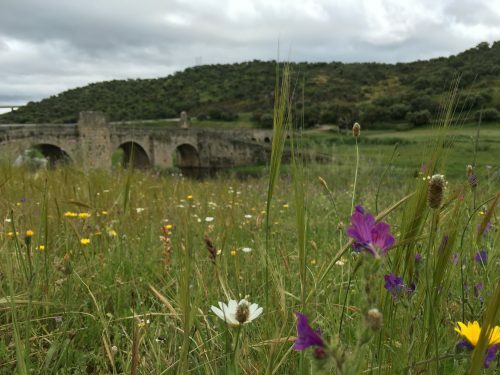 For the more experienced ones we have of course the famous book “Walking in Extremadura” (in English) at your disposal. You can also take a look on the website of the writer of this book, where all the walks can be found. There are plenty.